TMC has launched a new guide over what constitutes business mileage as it looks to dispel confusion on the subject. The firm said both employers and employers are often unsure whether journeys to or from home or a temporary workplace should be counted as business, ‘claimable commuting’ or private mileage for BiK purposes – not helped by the fact that the official HMRC guidance runs to nearly 80 pages. In response, the TMC guide explains the standard definitions of business and commuting mileage, and outlines the principles that apply to claiming for trips to and from temporary workplaces. 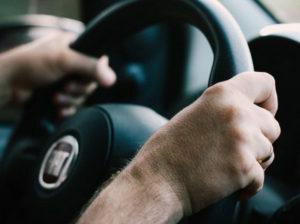 It also covers examples of when drivers are passing their workplace on the way to somewhere else, and when visiting company premises if the employee works from home. The guide has been published in line with expectations that flexible working – which is also leading to busines mileage confusion – is to become rapidly more widespread; government figures suggest that 90% of employers already have at least one employee working from home. To obtain a copy of the guide, click here.